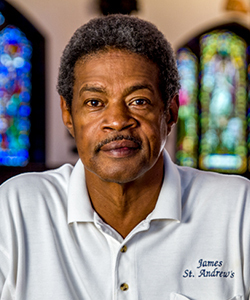 The Very Reverend Ron Pogue | Interim Dean began his service as Interim Dean of St. Andrew’s Cathedral in August 2017. 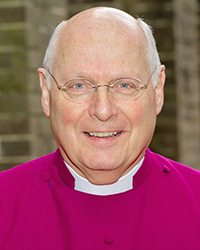 Prior to his arrival at St. Andrew’s, he served as Interim Dean of Saint John’s Cathedral in Denver. 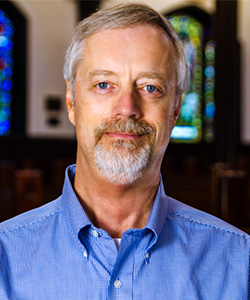 A native Texan, Dean Pogue holds a Bachelor of Science degree from the University of Houston, Master of Divinity degree from Emory University’s Candler School of Theology, and Doctor of Ministry degree from the Houston Graduate School of Theology. 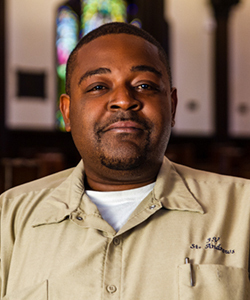 He has been trained and certified as a mediator, in intentional interim ministry, and as a Professional Transitional Specialist by the Interim Ministry Network. Ron and his wife, Gay, have been married for forty-nine years. Gay is a retired public school teacher and is a writer and artist. They are the parents of two grown sons. 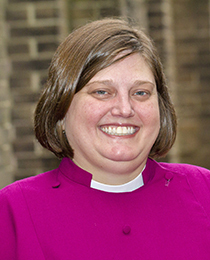 The Reverend Jennifer Deaton | Canon for Pastoral Care graduated from Emory University in 1994 with a B.A. 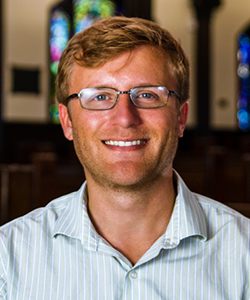 in Religion, and from the University of Mississippi in 1998 with an M.Ed. in Educational Psychology. She earned her M.Div. from the General Theological Seminary in 2004. 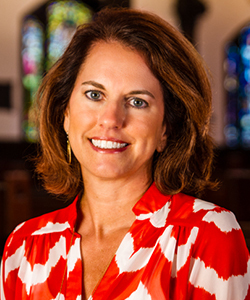 She served as Curate at St. Paul’s in Meridian, and as Chaplain at St. Andrew’s Episcopal School in Jackson prior to coming to the Cathedral. 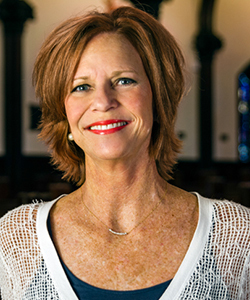 Jennifer has completed a two-year training in the practice of spiritual direction. 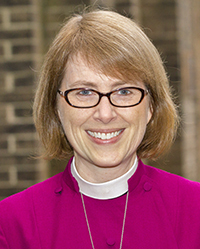 She currently serves as Program Chair for the Center for Formation and Mission at Gray Center, and as Chaplain for the diocesan Episcopal Church Women. Jennifer lives in Jackson with her husband and son, two cats and a dog, and lots of yarn and knitting needles. 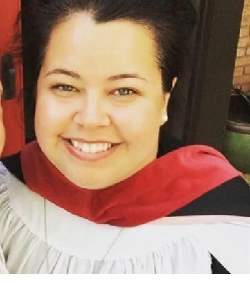 The Reverend Katie Bradshaw | Canon for Lifelong Formation and Mission graduated from Birmingham-Southern College with a B.A. 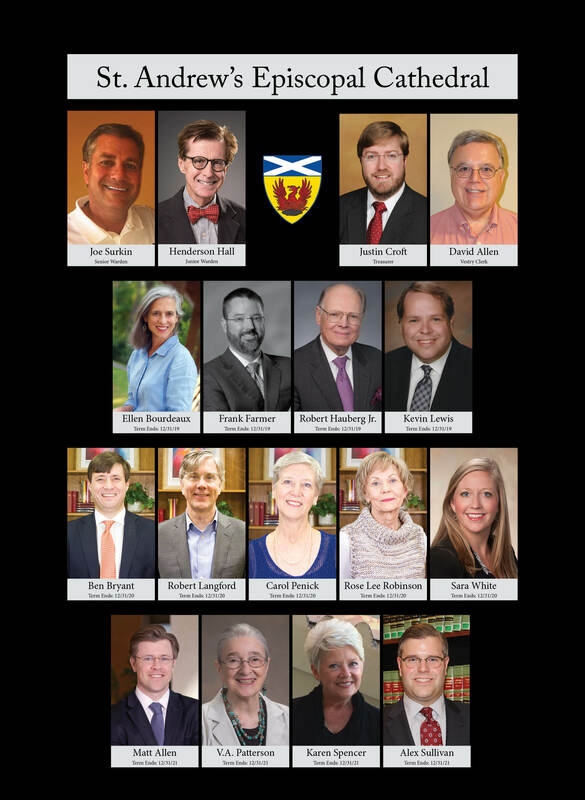 in History, and from Mississippi College School of Law with a J.D. She practiced law for a number of years serving as Staff Attorney for Judge Lester F. Williamson in Meridian, and with the Hinds County Public Defender’s Office in Jackson. Katie earned her M. Div. 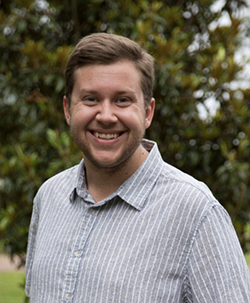 from The School of Theology at Sewanee: The University of the South in 2015, and served as Curate at St. Columb’s Episcopal Church in Ridgeland prior to joining the Cathedral staff.